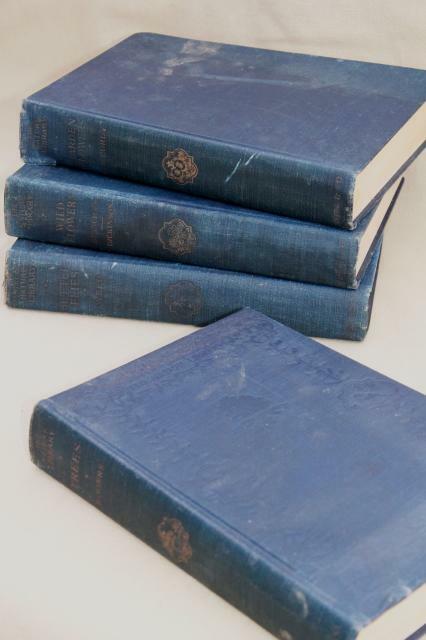 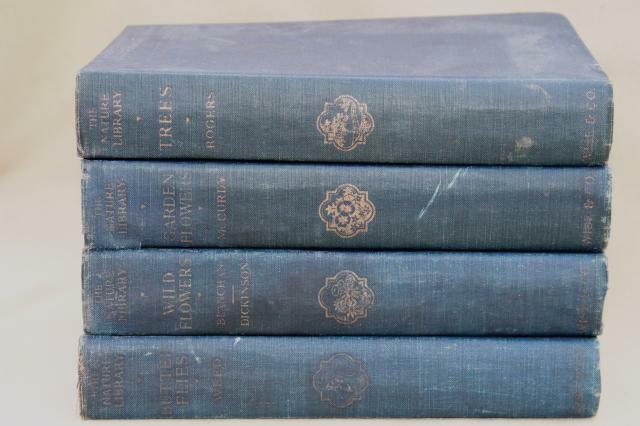 Set of four shabby but pretty books from the Nature Library series, dated 1930. 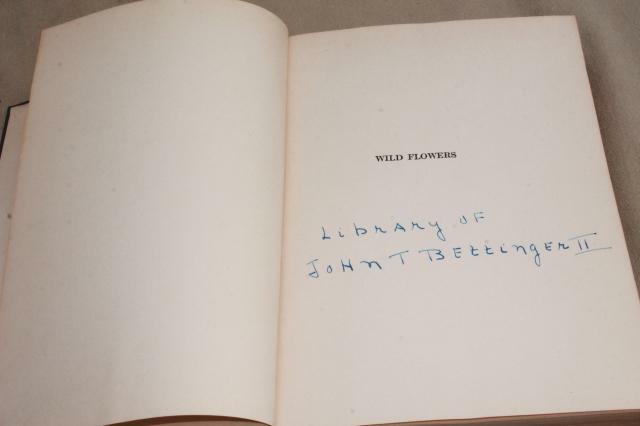 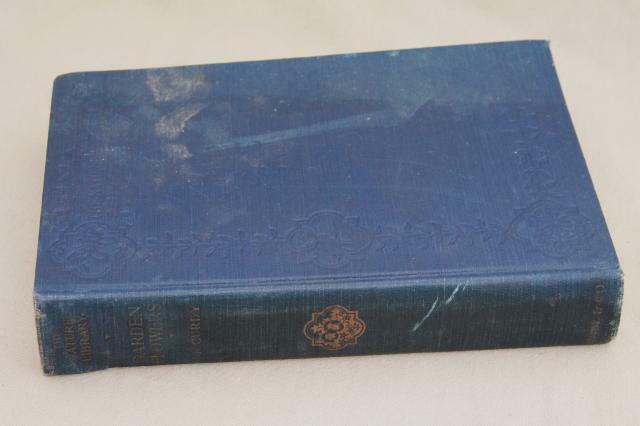 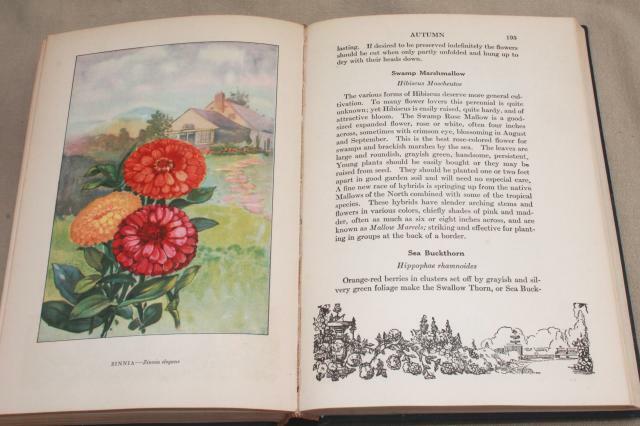 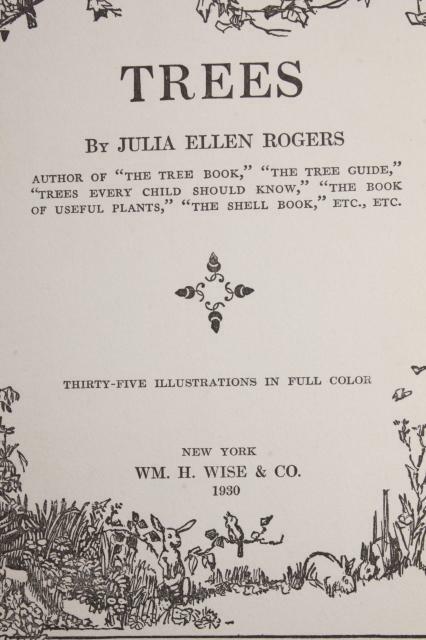 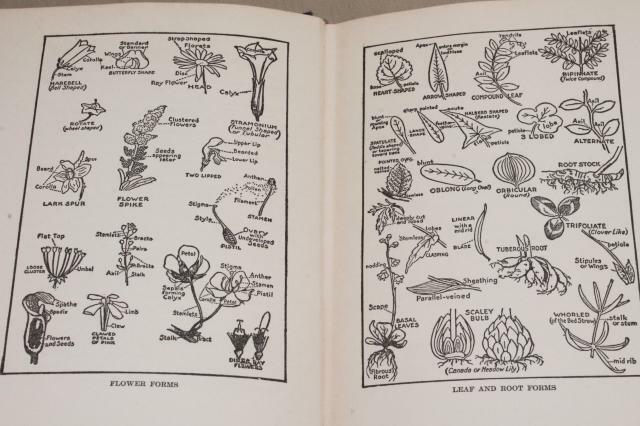 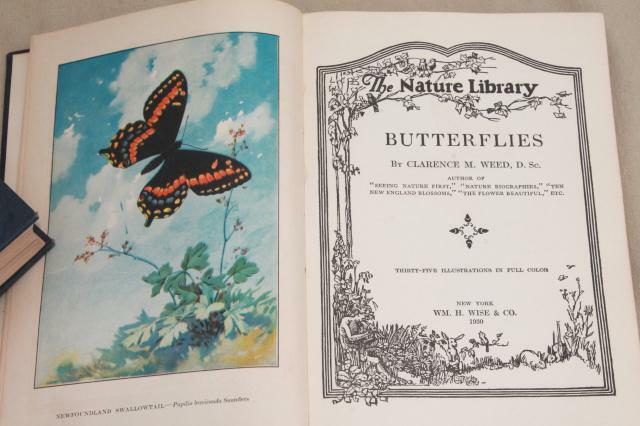 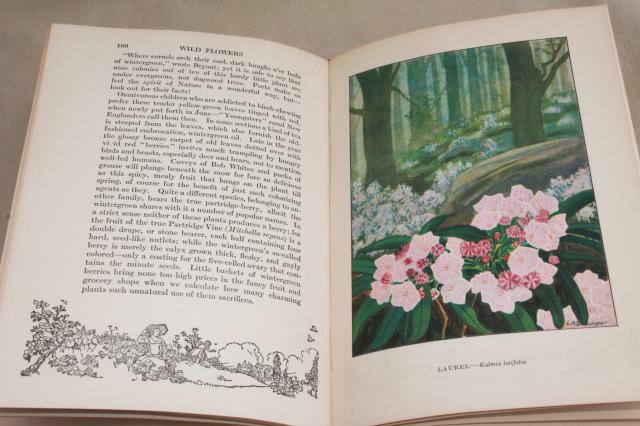 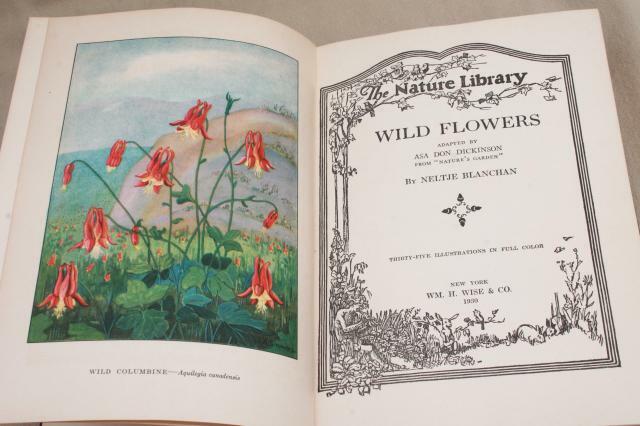 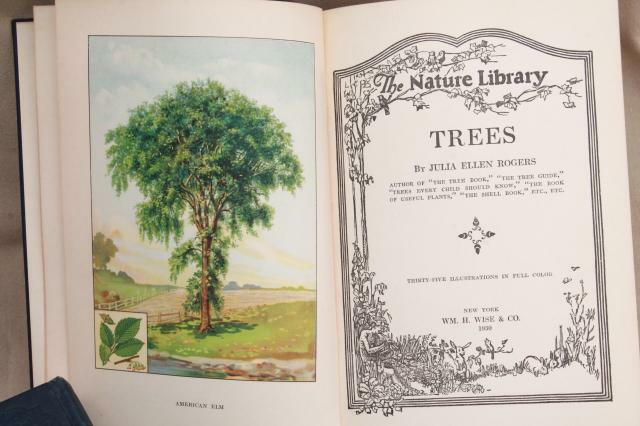 There's four volumes here - Garden Flowers, Wild Flowers, Trees, Butterflies. 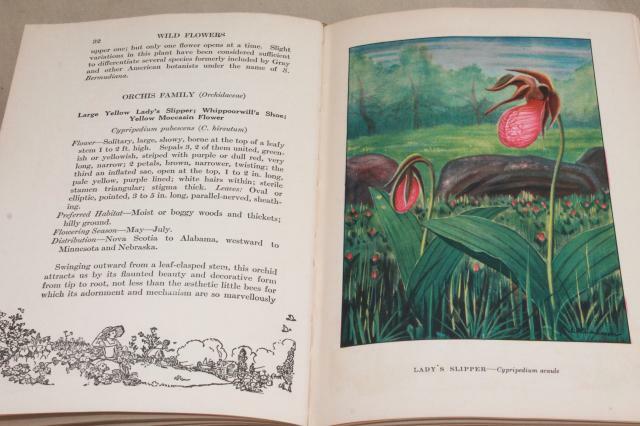 All have lovely color illustrations! 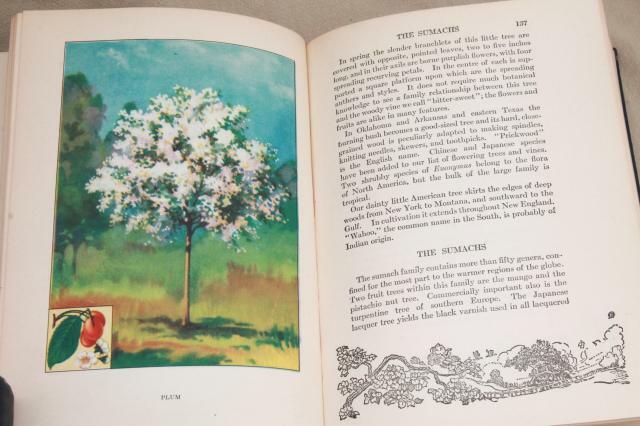 The color plates measure about 8 1/2" x 6" overall. 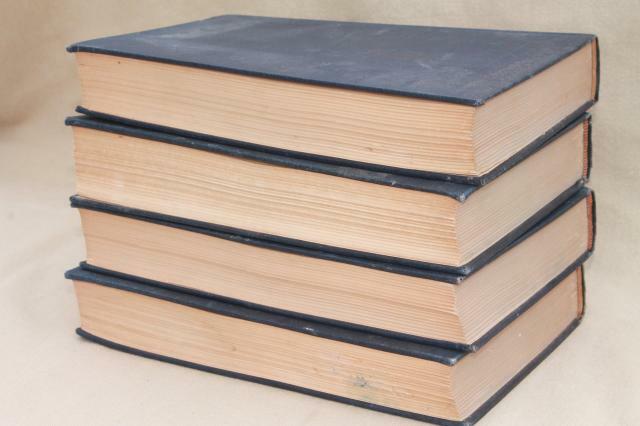 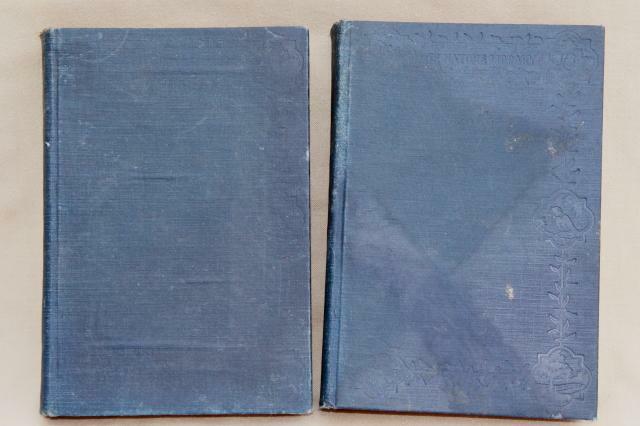 The books themselves have soil and wear (spots and staining to page edges, some water browned marks. 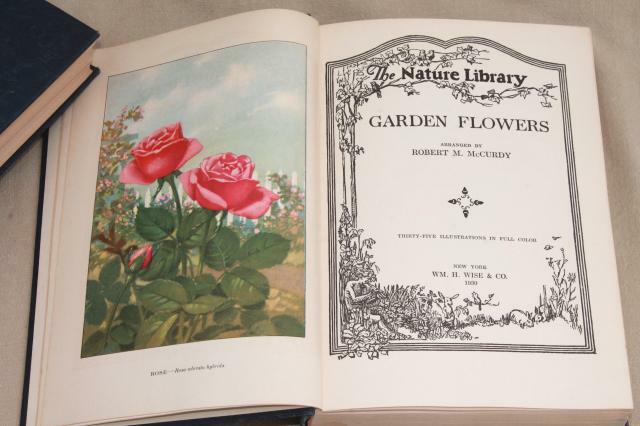 They're free of any musty of moldy smells, though - and they'd make OK reading copies.